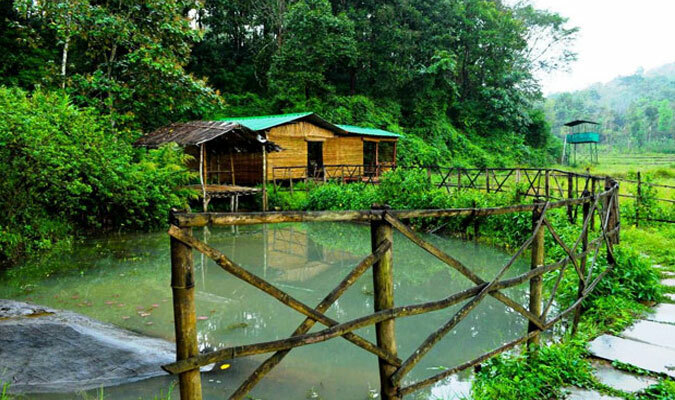 For nature lovers and wildlife enthusiasts, the idea to stay in Jungle Retreat Wayanad is simply perfect. 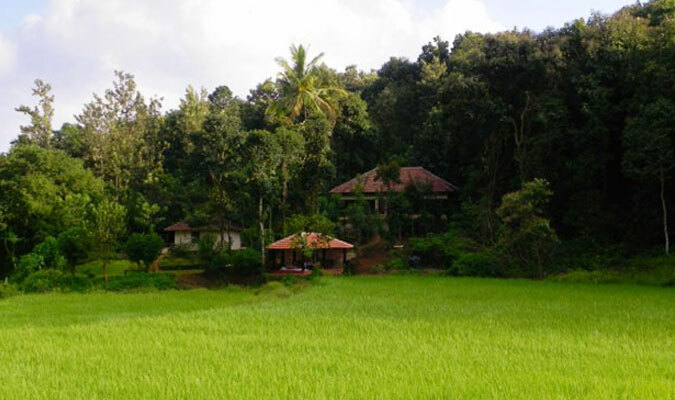 The secluded hotel amidst the forests is a delightful stay if one is looking for an adventure in Kerala. The sight of the magnificent wildlife of India from the hotel is an experience that gets entrenched in one’s mind till eternity. Windward Suite: This room is made of bricks and is a reminder of local Kerala architecture. Cedar Camp: These rooms are basically cottages made of woods and are ideal for a stay in forests. Resort Tent: This room is ideal for honeymooners as it is secluded and very spacious. 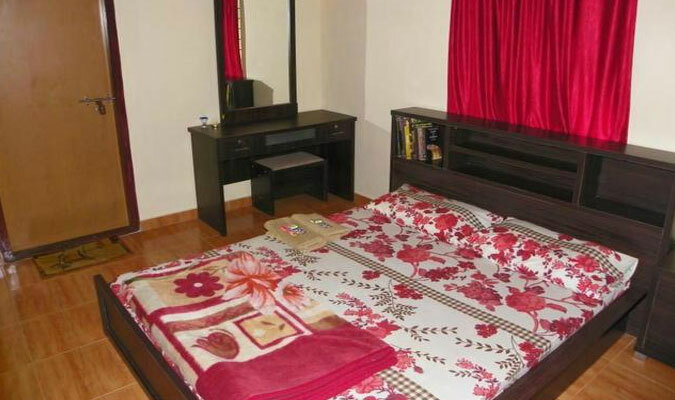 Cedar Suite:The two suites are ideal for family stay as they are very spacious. Enjoying the cool evenings with a stay in these suites installed with a natural fireplace. The in-house restaurant at the lodge serves multi-cuisine breakfast, lunch and dinner. The major highlight for the dining is the experience of having food amidst families around a bonfire. Also, the specially arranged barbeque bonfires at night allow one to taste brilliantly cooked barbeque dishes.